The Legends is a super-group tribute show featuring the best 'look/sound-alike' artists in the world, starring a fantastic array of live musical performers such as: Rod Stewart, Diana Ross, Robbie Williams, John Lennon, Shirley Bassey, Freddie Mercury, Elvis, David Bowie, George Michael, ABBA, Kylie Minogue, Sir Elton John and more! Each cover artists is framed in a fabulous high-energy production with great musicians, dancers, costumes, and nostalgic excitement built in. 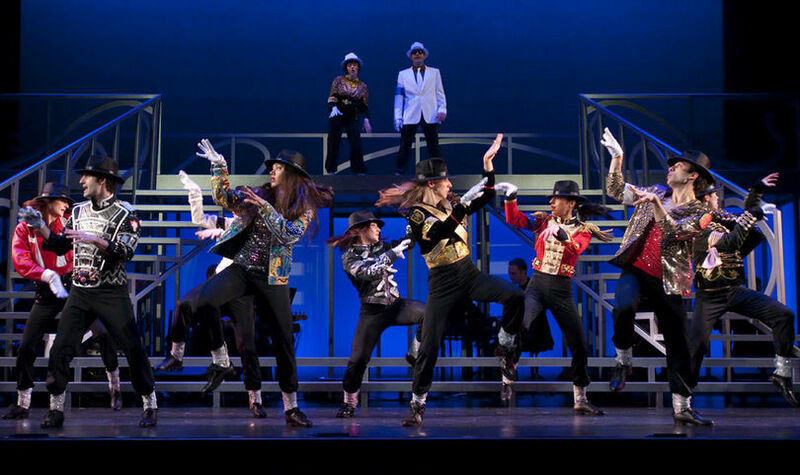 The Legends show gives the audience a seamless, magical trip through the greatest music of the last fifty years. The Legends show has been the world leader in the tribute industry since 1990, regularly flying a Michael Jackson and Madonna from America to Dubai for a one night appearance. Internationally, the Legends have extensively toured the UK, Finland, Germany, Switzerland, Spain, New Zealand and The Middle East. With a home in Blackpool in their own purpose built venue, working nineteen weeks a year for the last ten years, and repeat bookings with clients such as Bentleys and United International Pictures, it is safe to say The Legends have no equal in the field.